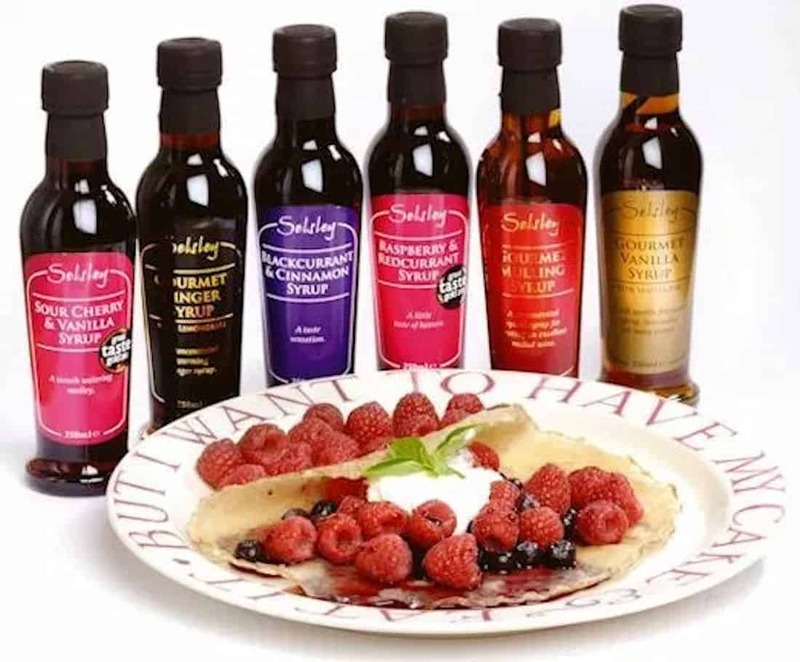 These syrups are really versatile, making a delicious accompaniment to ice cream, pancakes, waffles, fresh fruit and a variety of other puddings as well as making the most amazing champagne cocktails or use proseco for an inexpensive alternative. They are great with vodka and cocktails in general. Our highly popular Mulling Syrup is now available in the same 250ml bottle as the other syrups in our range to enable you to include this product in one of our special gift packs.